A Scottish spot of natural beauty is under threat from invasive plant life. Work has begun at Corrieshalloch Gorge near Ullapool, one of eight National Nature Reserves (NNRs) managed by the National Trust for Scotland, to remove Rhododendron ponticum and Japanese knotweed, which have spread in the ravine and downstream along the river Broom. 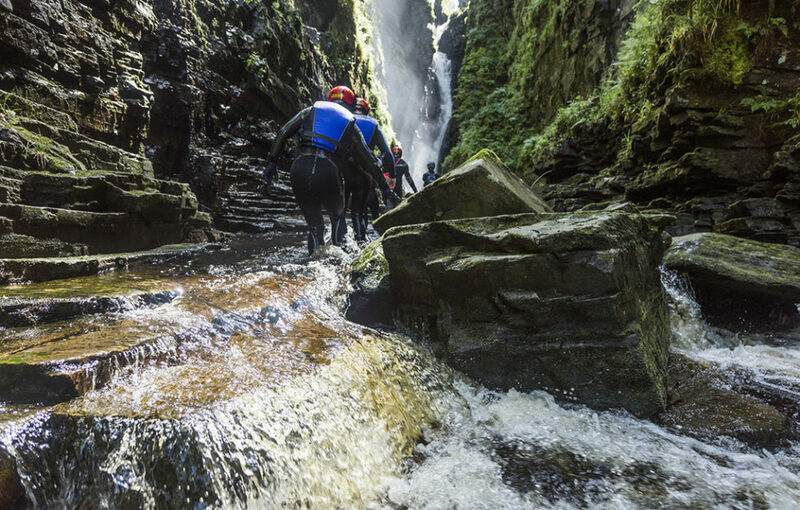 The Trust is going to extreme lengths to protect one of Scotland’s most spectacular gorges from the effects of invasive plant species – including abseiling and enlisting the help of ‘gorge scramblers’ to root out the problem. Conservation workers will abseil into the gorge to identify spots where the species have grown and – depending on the size of the plants – inject, weed-wipe, or spray them with measured doses of herbicide. Japanese knotweed, in particular, has a reputation for being difficult to extract, spreading quickly and surviving for long periods even when dormant. 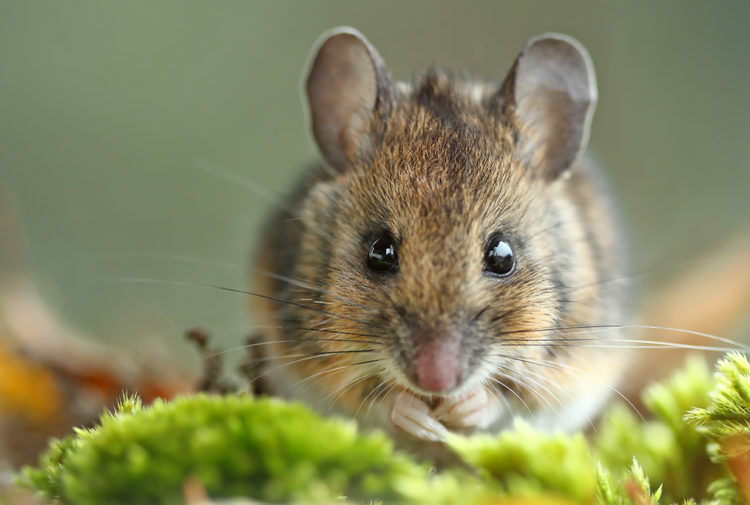 Both species are also notorious for reducing biodiversity, causing the loss of local flora and fauna. 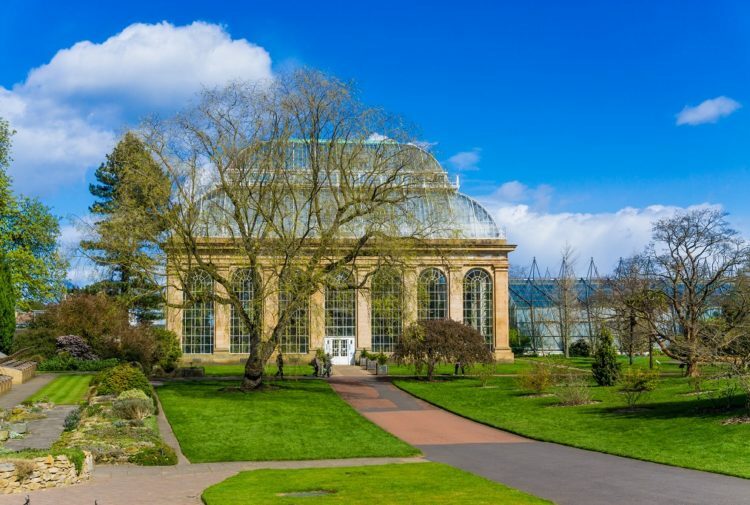 Rhododendrons block out sunlight and prevent other plants from growing, while Japanese knotweed can loosen river banks with its aggressive root systems. The move will protect Corrieshalloch Gorge’s diverse range of native trees – including aspen, hazel, rowan, birch, pine, and wych elm – and its rich assemblage of mosses, lichens and ferns. The gorge is also home to a variety of wildlife which depend on its flora, such as red squirrels, woodland birds, ravens, and golden eagles. In addition, the Trust is being helped by Scotland’s ‘gorge scrambling’ community; regular visitors to Corrieshalloch. The pastime involves people making their way up or down a mountain river course, jumping into pools, and swimming under waterfalls to experience nature in a different and more personal way. 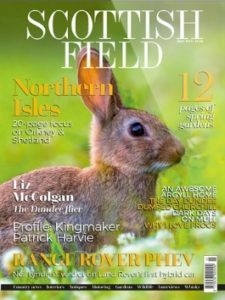 In the pursuit of their hobby, gorge scramblers get into areas that might not otherwise be accessed by regular surveys – they could spot colonies affected by the invasive species that no one else would. The conservation project at Corrieshalloch Gorge is part of the National Trust for Scotland’s programme to invest almost £60 million over the next five years. 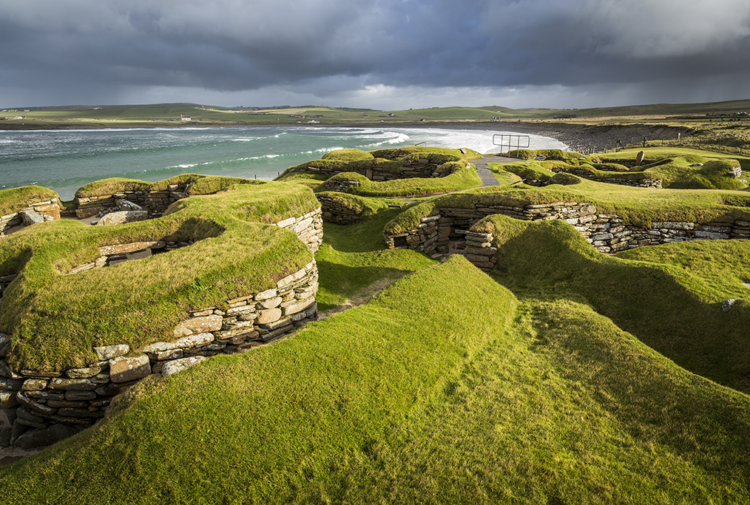 It is also an example of the ‘100 Ways’ the National Trust for Scotland is protecting Scotland’s heritage and is among the Trust’s priority projects for 2018-19. Rob added: ‘The gorge scrambling community is acting as our eyes in the difficult depths and corners of Corrieshalloch – we’re also working with them to develop sustainable adventure tourism at the site. 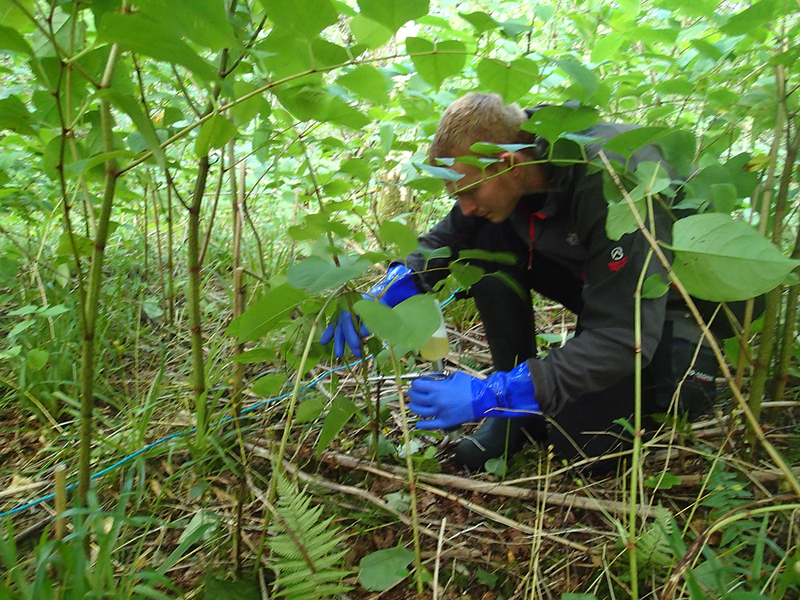 We want to use their knowledge as much as we can to tackle colonies of the invasive plant species that may otherwise be missed – they can make a real difference to the future of the gorge, all while doing what they love.